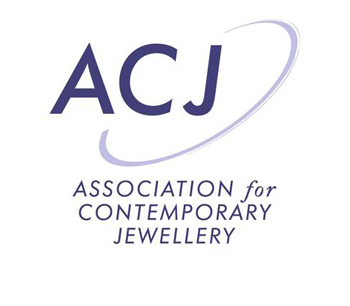 ACJ promotes a greater understanding of contemporary Jewellery and supports jewellers’ creative and professional development. 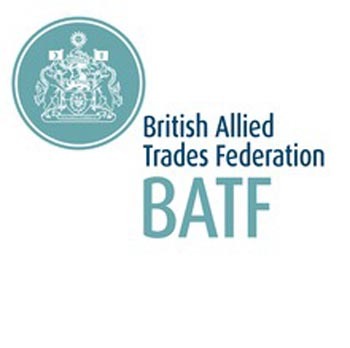 The British Allied Trades Federation (BATF) is a company limited by guarantee which comprises five trade associations. Together these represent approximately 2,500 enterprises from the jewellery, giftware, surface engineering and travel goods and accessories industry sectors. The British Art Medal Society has commissioned medals from many distinguished contemporary sculptors, gun and glass engravers, medallists and coin designers, jewellers, the cartoonist Ronald Searle and the poet, gardener and moralist Ian Hamilton Finlay. 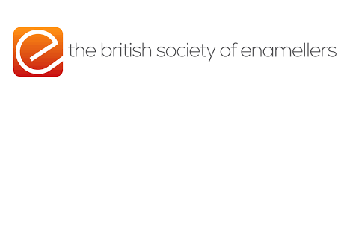 The British Society of Enamellers promote excellence in British enamelling and professional enamellers working in this country and abroad. 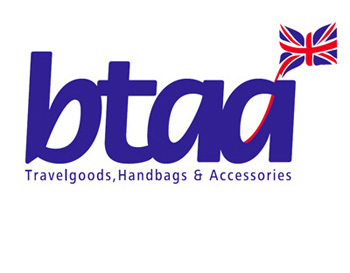 The British Travelgoods and Accessories Association is committed to promoting the growth and image of the Fashion Accessories, handbags, leathergoods and travelgoods industry. 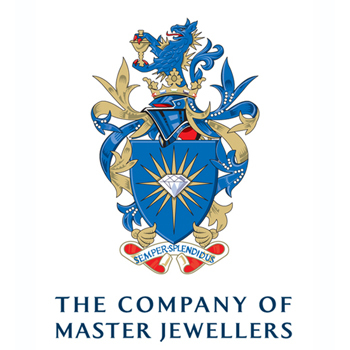 The Company of Master Jewellers is the largest buying group for independent retailers of watches and jewellery in the UK and Ireland. 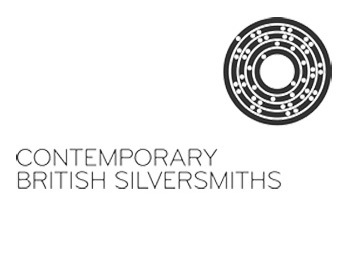 Contemporary British Silversmiths is the leading association for contemporary silver in the United Kingdom. 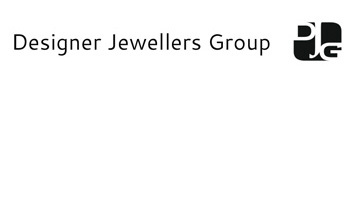 The Designers Jewellers Group was founded in 1975 as a co- operative which promotes the work of its members. 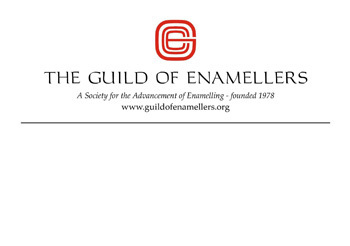 The Guild of Enamellers encourages and promotes the craft of enamelling and the work of its members. 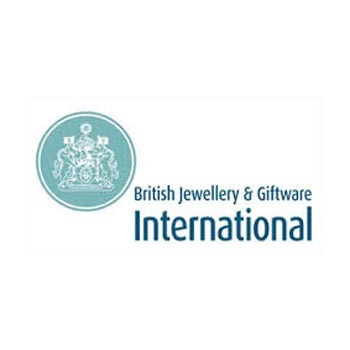 The Giftware Association (the GA) is a national trade representative body and is the only UK trade association serving the gift and home industry. 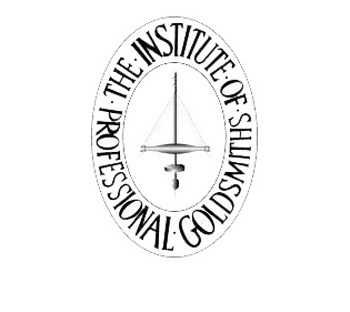 The Goldsmiths’ Centre is the leading charity in for the professional training of goldsmiths. The Worshipful Company of Goldsmiths, more commonly known as the Goldsmiths' Company, is one of the Twelve Great Livery Companies of the City of London and received its first royal charter in 1327. Founded to regulate the craft or trade of the goldsmith, it has been responsible since 1300 for testing the quality of gold, silver, from 1975, platinum, and from 2010, Palladium. Hand engraving is the embellishment of precious objects using traditional hand tools. The Hand Engravers Association was formed to raise the profile and preserve the skills of this specialist craft and its practitioners. 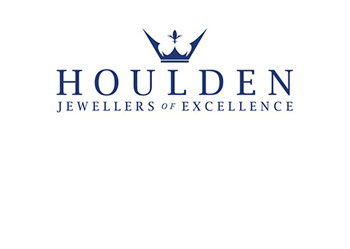 The Houlden Group is the UK and Ireland’s longest established jewellery and watch buying organisation founded to provide business support to independent fine jewellers. 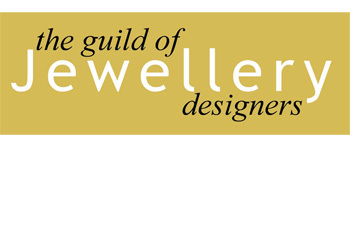 The Jewellery Distributors' Association is a non-profit-making trade body, within the British Allied Trades Federation. 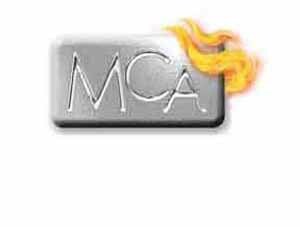 MCA provides comprehensive, independent information and resources for metal clay artists. 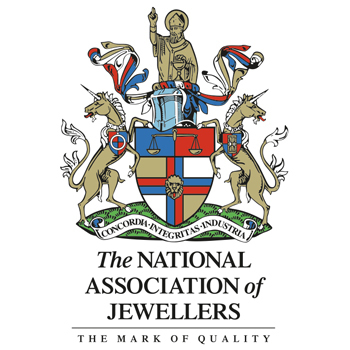 The National Association of Jewellers leads, serves and represents the jewellery industry by promoting, protecting and providing for its members. 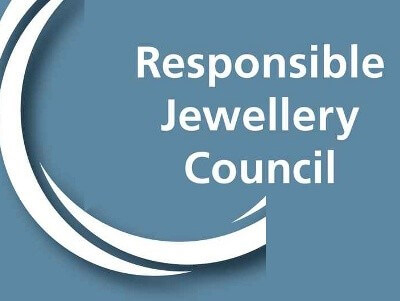 The Responsible Jewellery Council is a not-for-profit, standards setting and certification organisation. It has more than 900 Member companies that span the jewellery supply chain from mine to retail. 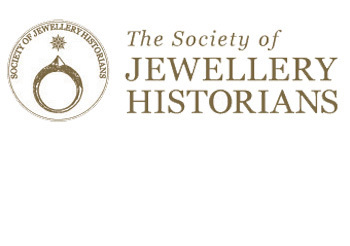 The Society of Jewellery Historians was formed in 1977 with the aim of stimulating the growing international interest in jewellery of all ages and cultures by publishing new research and by bringing together those seriously interested in the subject, whether in a professional or private capacity. The membership includes archaeologists, museum specialists, collectors, art historians, dealers, gemmologists, practising jewellers and designers, scientists and restorers, all united by their enthusiasm for the subject. If you would like to have your organisation listed here, please email us.